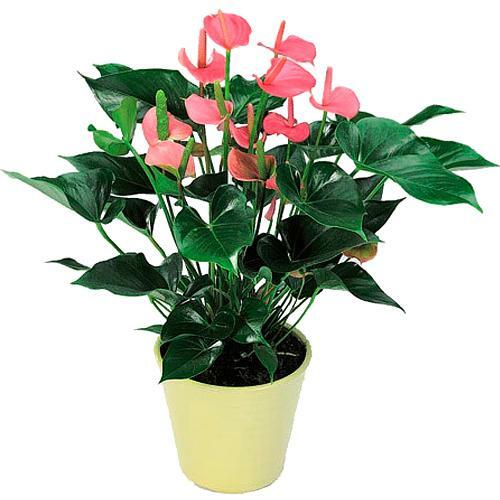 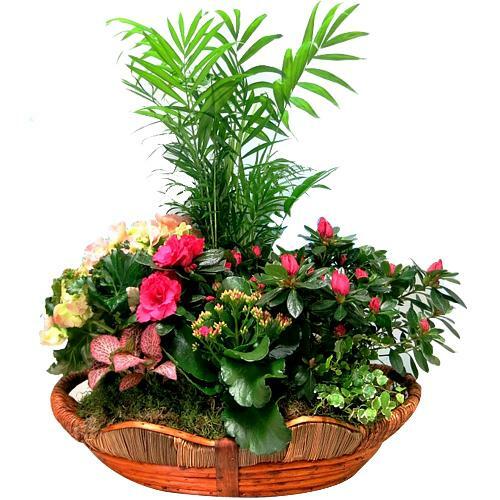 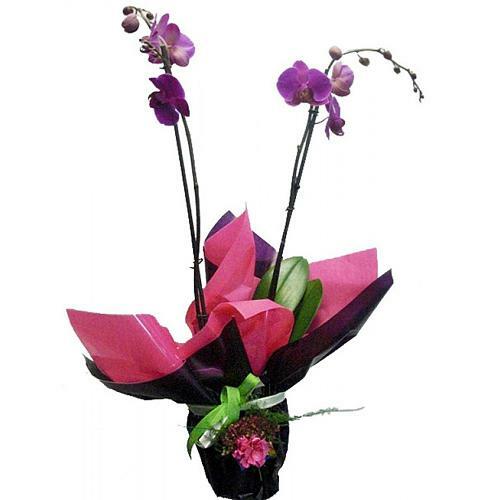 Impressive Soft Pink Anthurium Plant..
Ever-Blooming Display of Vivid Plants in a Basket.. 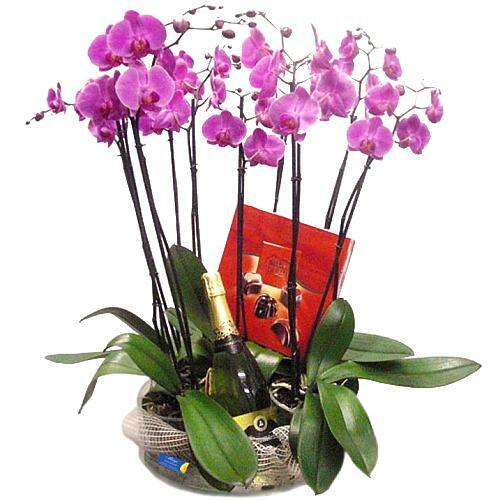 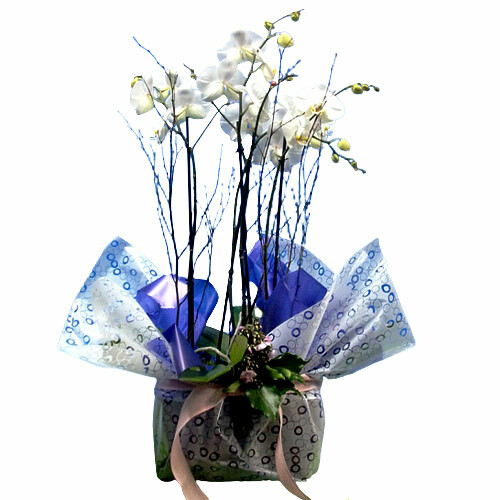 Magical 4 Pahlenopsis Orchids Paired with Chocolates N Cava..
Enchanting Selection of 3 Orchids Phalenopsis Plant..
Color-Coordinated Display of Floral Plants in a Basket.. 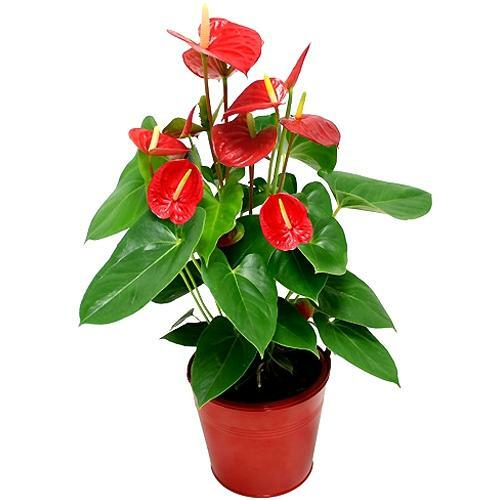 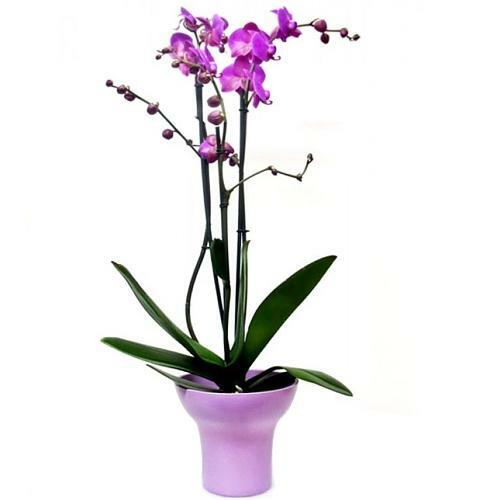 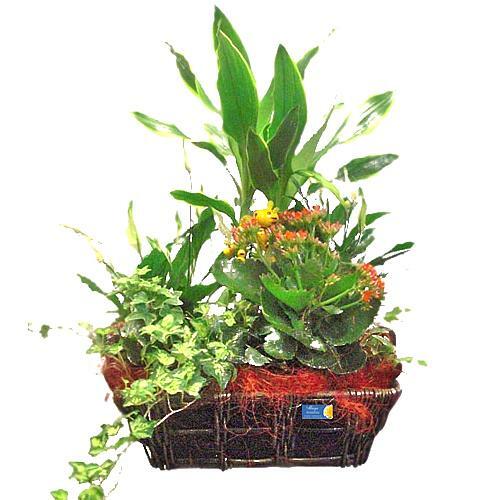 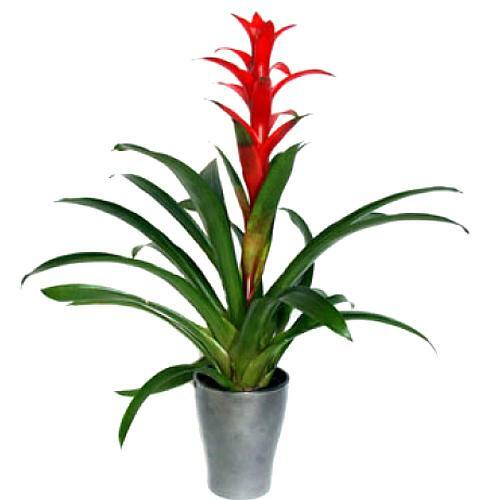 Graceful Presentation of Guzmania House Plant..
Enchanting Orchid Phalenopsis Malva in a Ceramic Pot..